I don’t know about you but for me, a brand new year really excites me. If December is a great time for me to thank God for the countless blessings, trials surpassed, problems solved, relationships restored, atittude changed and prayers answered. While, January is the time to renew our dreams, to plan, to set life direction and to choose the path where you want to be. Every year I set goals, the things i want to achieve… But since 2009 when i join Victory’s prayer & fasting, i learned to set faith goals instead – Faith goals because it is not about what you want and how will you achieve it, but it’s about seeking what God wants, and how He will make your goals your dreams happened! 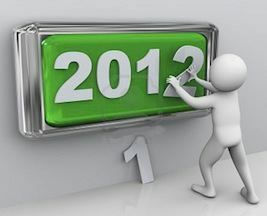 This 2012, it’s kinda different process for me, I participate in 2012 prayer & fasting, pray, meditate on His word and list down what God tells me to do. And it gets me more excited as i realized that it is a harvest season for me this year! It was a unique and wonderful experience… I started with a 3 day Daniel fast in the Philippines, prayer and worship while in-transit from Manila, to Bangkok, to Chiangmai, to Chiangrai. And finally, in 3rd week of January i have my 2012 Faith Goals set, and believe me God has even answered most of them in January! And to summarize my 2012 Dreamsicle, this 2012 I will: have a deeper relationship with God, keep in step with God, keep doing good, live healthy, work smarter, graduate with flying colors in my MBA, achieve positive cash flow, live life to the full, learn new things and try new experiences. 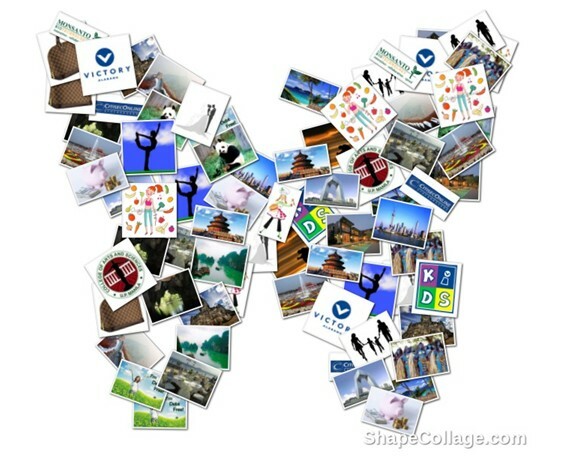 By the way, i choose “butterfly” shape for my faith goals collage because i believe this year I will fly, spread my wings and conquer my dreams!